Felicia Costa has been in the real estate business since 1996; as a licensed agent since 2003. Real Estate is Felicia’s joy as well as her livelihood. Her experience is eclectic and broad, ranging from first-time home buyers to high end estate property buyers and sellers. Felicia is experienced with Probate and Trust sales and other complex situations. She is an exceptional marketer and negotiator. Although her real estate experience began in Sonoma County, she grew up in Eureka and is of the 4th generation in her family. She re-established herself here with Coldwell Banker Cutten Realty in 2011. 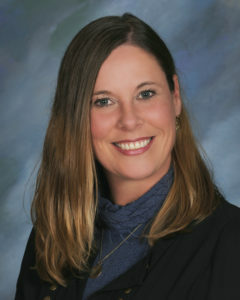 Felicia believes strongly in community service and currently serves on the City of Eureka, Housing Advisory Board, the Humboldt Association of Realtors, Board of Directors, and MLS Committee. She is a former Board member of FAAN (Families Advocating Autism Now) and former board member of the Healdsburg Boys and Girls Club and Ambassador to the Healdsburg Chamber of Commerce. Call Felicia today at (707) 322-1838 to discuss your real estate goals and experience for yourself what her clients have felt for years; that their best interests are always foremost in Felicia’s mind and that guiding each client through their unique process is achieved by ongoing, effective communication, and sharing real life knowledge and experience. 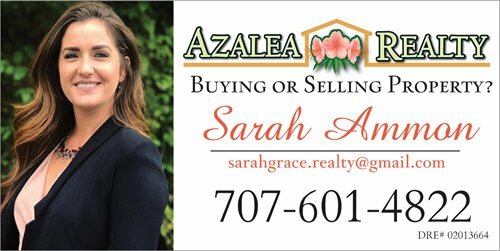 Local realtor who knows the area well is ready to help you find the perfect home or land.